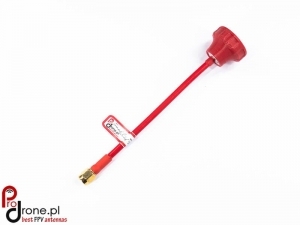 Prodrone provide quality antennas with affordable price. We started our activity in 2010. Through this years we were consistently building leader position including new products in our offer. In 2016 we launched our first e-store, and we are still gaining new experience and extending fields of our activity. Thanks to our hosting provider we are offering simple, safe and transparent purchasing process. Prodrone antenna are balanced compromise between durability and high performance. 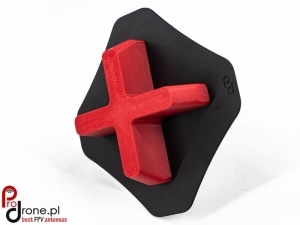 Our products are proudly made in Poland for FPV pilots – planes, multirotors and drones. Our motto is “Let’s go further”. All antennas are made from best quality products on CNC machines.We are using high quality cables which are made mainly by Belden or Suhner. Cables that we are using have very low attenuation, so you’ll be able to fly even further. We developed many tools to get best repeatability of production and best performance of our antennas. To be sure of best performance, at final stage all antennas are hand assembled and every antenna is tested on Anritsu equipment. Our customers has guarantee that will get antennas with highest possible parameters at low as possible price. 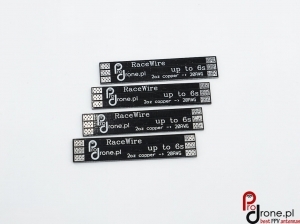 Prodrone guarantee that all antennas will have a VSWR not worse than 1.3. 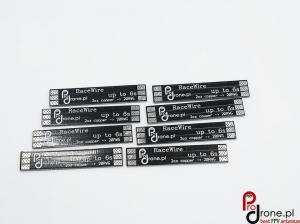 When you choosing our sets, we guarantee that every antenna of set will be matched to other one with (vswr not worst than 1:1.3). In many cases antennas that are leaving our production have VSWR 1.2 or even better. Prodrone antennas with circular polarisation have also very good axial ratio. 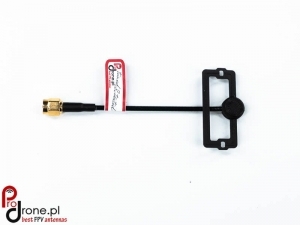 Prodrone offers antennas with much greater range and video quality. All Prodrone antennas are compatible with DJI, ImmersionRC, Bocam, Skyzone, Aomway and other receivers and transmitters. Because of our quality control at every stage manufacturing, ProDrone antennas will outperform any Chinese and home made antennas on market. Our antennas are similar quality as VAS or FPVRL. 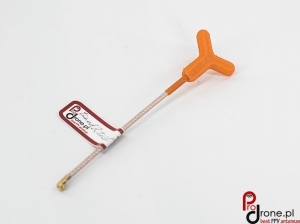 Will you risk to lost your model using cheap Chinese or homemade antennas ? If no, use tested and proven Prodrone antennas. If you have any questions, we looking forward to hearing from you throug contact form, , e-mail bartek@prodrone.pl or phone +48725908725.